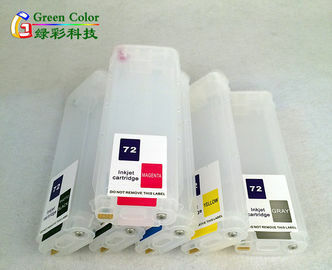 Large quantity in stock, fast delivery . 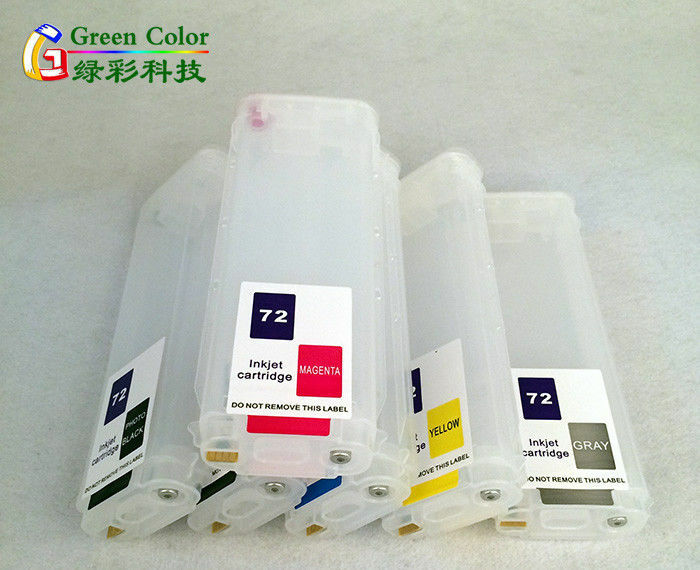 We have series of refillable ink cartridge suitable for kinds of inkjet printers, for example HP ,EPSON ,Canon , Brother and so on . 5. Fast delivery, timely service.